June 24th 1983; America's first woman in space has returned safely to Earth in the Challenger space shuttle after a successful six-day flight. 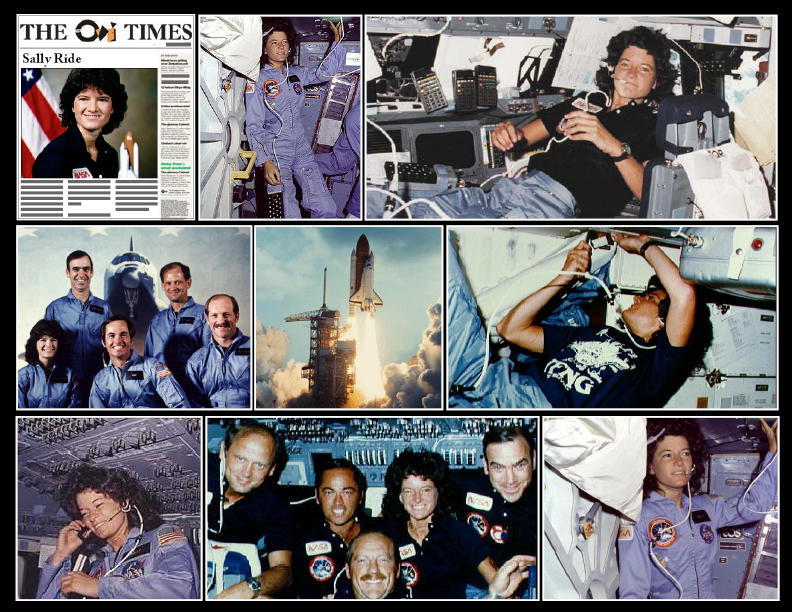 Sally Ride, aged 32, captured the media's attention over the weeks leading up to blast-off on 19 June as the public realised history was in the making. Ms Ride, a former tennis champion, decided to become an astronaut in 1977 after she saw a Nasa advertisement in the campus newsletter while studying English and physics. She was one of more than 1,000 women and almost 7,000 men to apply for just 35 places on the 1978 training programme and it was there that she met her husband, fellow astronaut Steve Hawley.